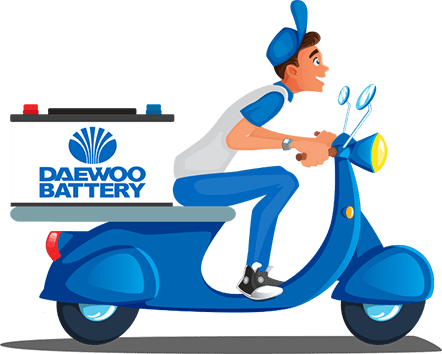 Keeping your convenience in mind, Daewoo Battery gives you the opportunity to avail free home delivery & free installation of UPS & Car battery all over Lahore, Islamabad, Rawalpindi & Faisalabad. 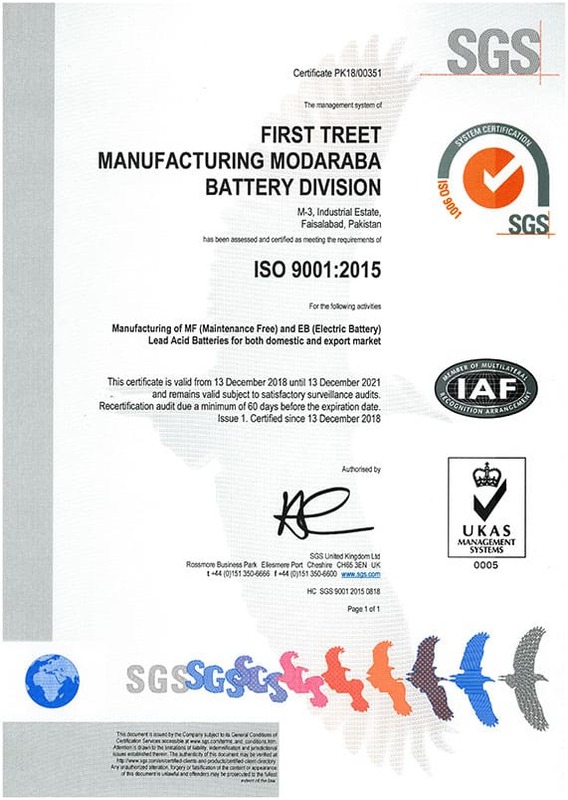 Whether you are on the road or at home, you can contact us to get your battery delivered anytime between 10 am to 10 pm 7 days a week & we will have it delivered with Cash on Delivery in just two to three hours tops. Dial 042 111 999 000 and get FREE delivery & FREE Installation of your battery! 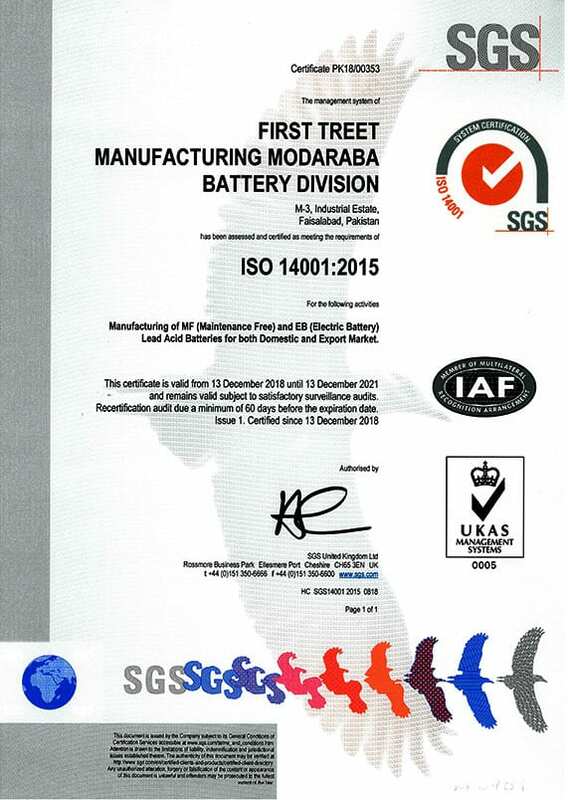 We provide FREE Delivery & FREE Installation of Automotive & UPS Batteries and disposal of old/replaced battery. This does not include repairing or maintenance. 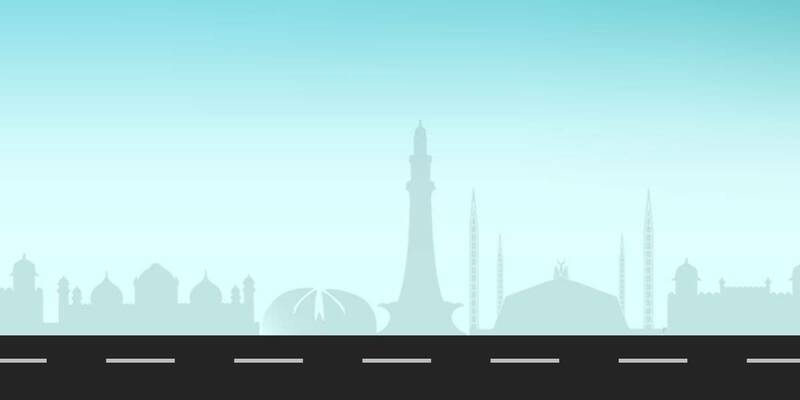 No matter where you are, be it at home or on the road, we will deliver to you anywhere in Lahore, Islamabad, Rawalpindi & Faisalabad. No matter where you are in Lahore, Islamabad, Rawalpindi or Faisalabad we will have your battery delivered in just 2 to 3 hours at max. Daewoo Battery keeps your convenience in mind therefore we give you the option to pay through Cash on Delivery. Order receipt is available on registered E-mail.